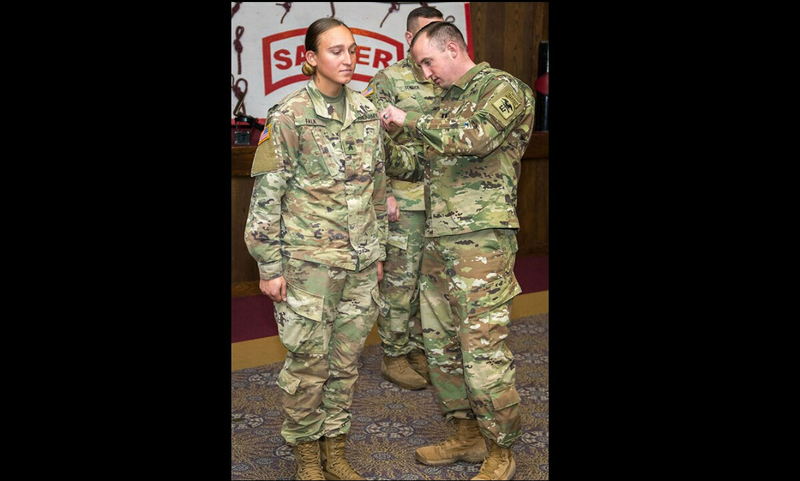 The Sapper Leader Course has graduated its first female enlisted soldier, according to an Army release, more than three years after the 12B combat engineer military occupational specialty opened to women. Sgt. Hailey Falk, 23, received her Sapper tab on Dec. 7, according to the release. Falk’s leadership at B Company, 39th Engineer Battalion, 2nd Brigade Combat Team, 101st Airborne Division at Fort Campbell, Kentucky, recommended her for Sapper school after she made E-5 last summer, thanks to her high physical fitness test scores. 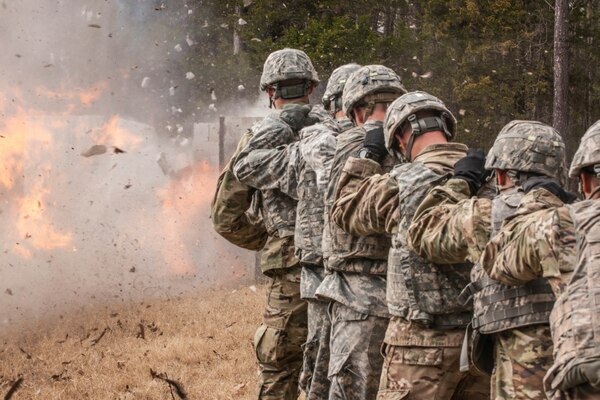 The school is 28 days of combat engineer battle drills and small unit tactics. Graduates also have to complete an Army Physical Fitness Test with at least 70 points in each event, but for a total score of at least 230. The 12B combat engineer MOS has been open to women since June 2015, six months before the Army lifted the exclusion rule for women in combat jobs. That year, two women attended and graduated Ranger school ― the gold standard for infantry qualifications ― and a dozen more have graduated since. Sapper school, however, has been open to women since 1999.